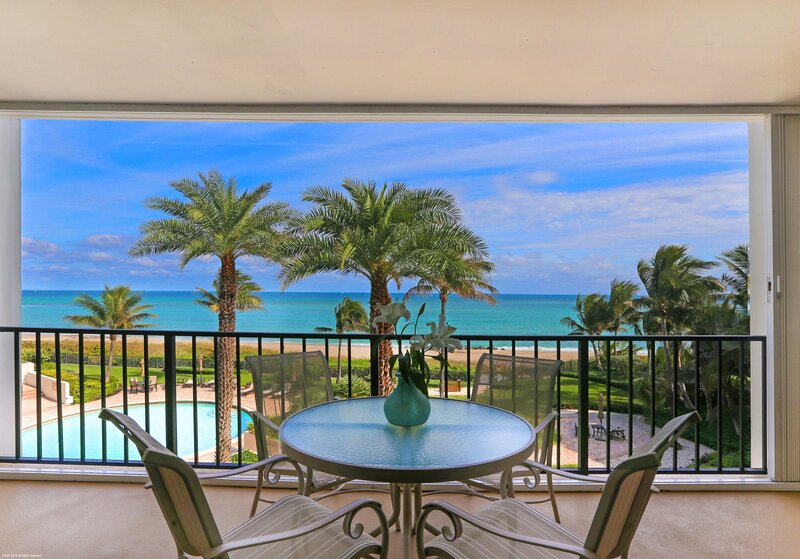 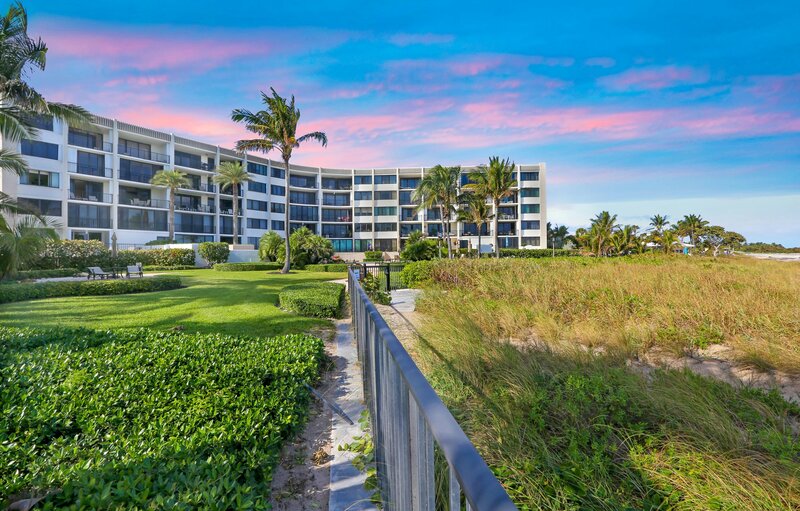 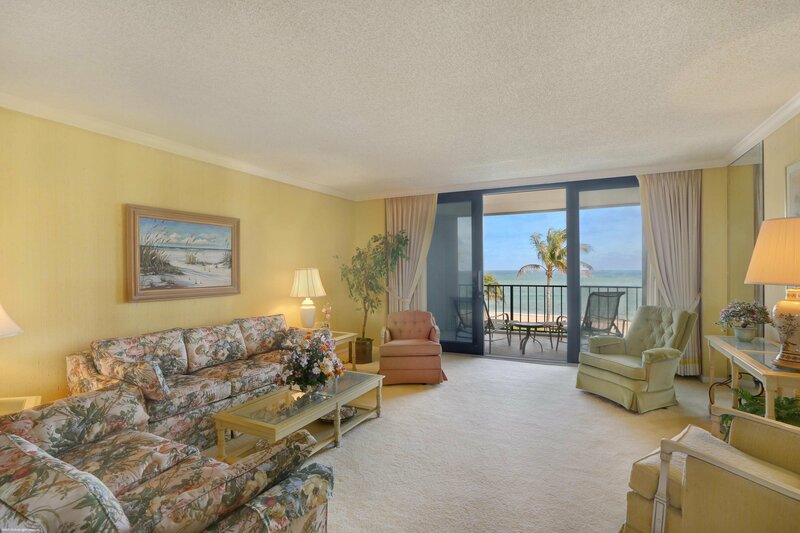 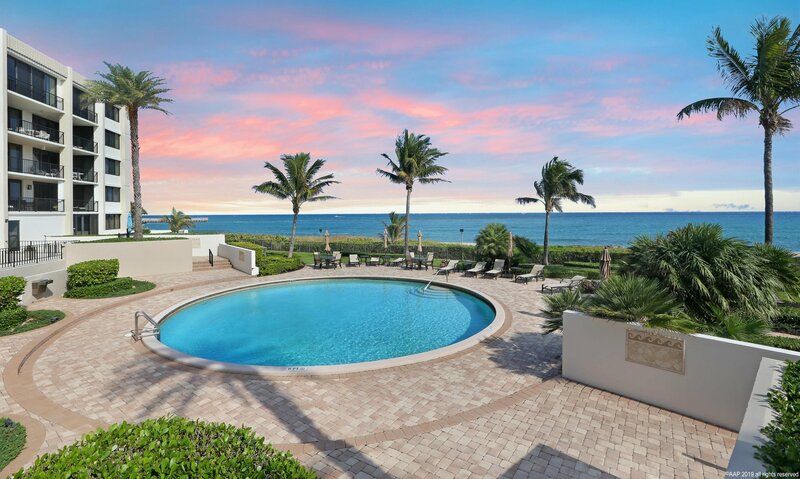 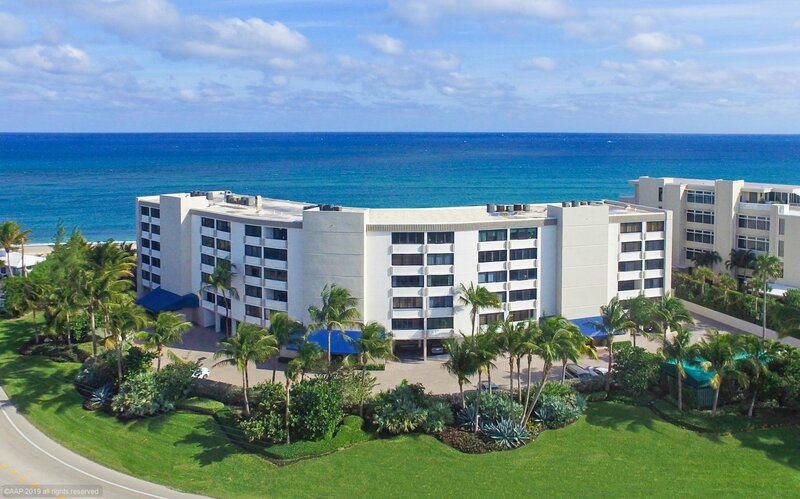 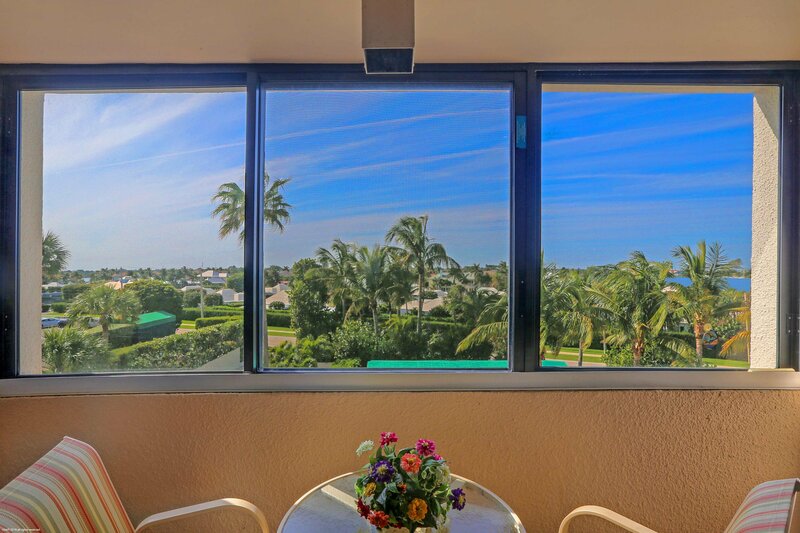 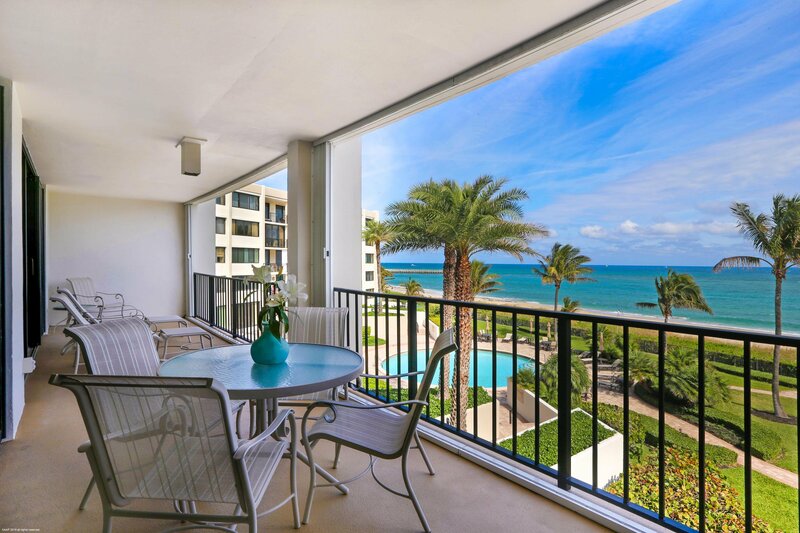 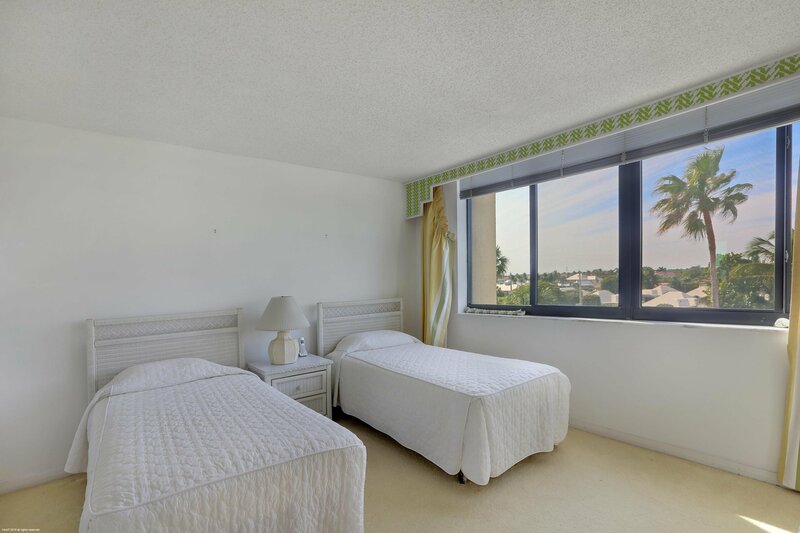 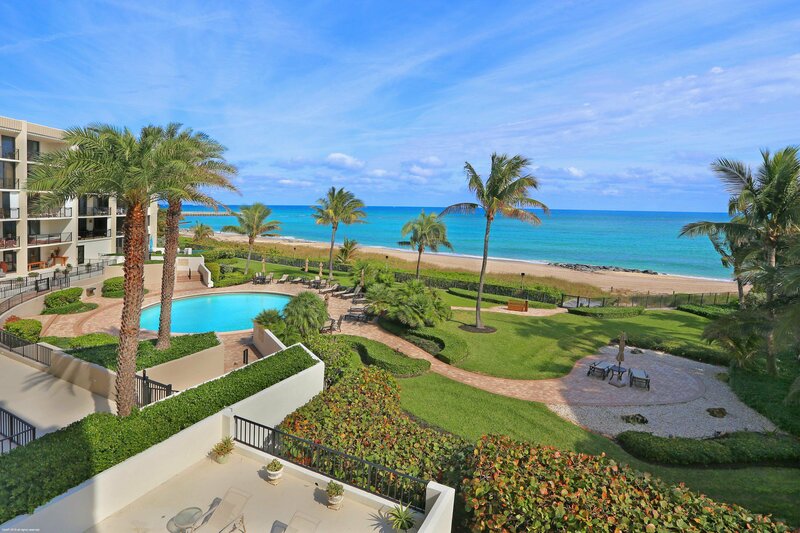 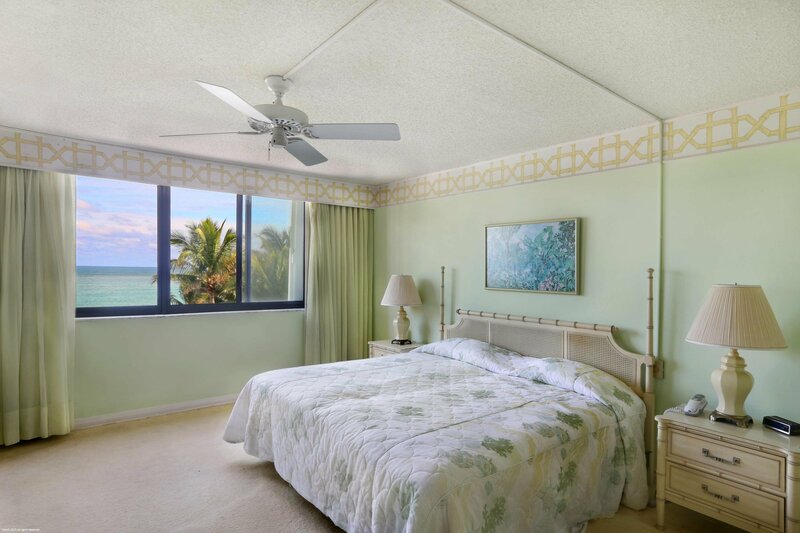 Perfectly positioned 3 Bedroom, 3 Bath direct oceanfront condo. 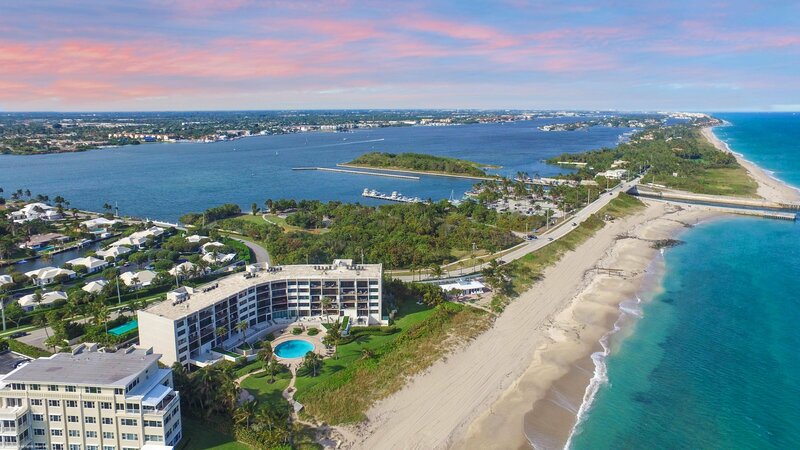 The unusually spacious 33' balcony boasts breathtaking ocean and inlet views, plus western exposure to the intracoastal for great cross breezes. 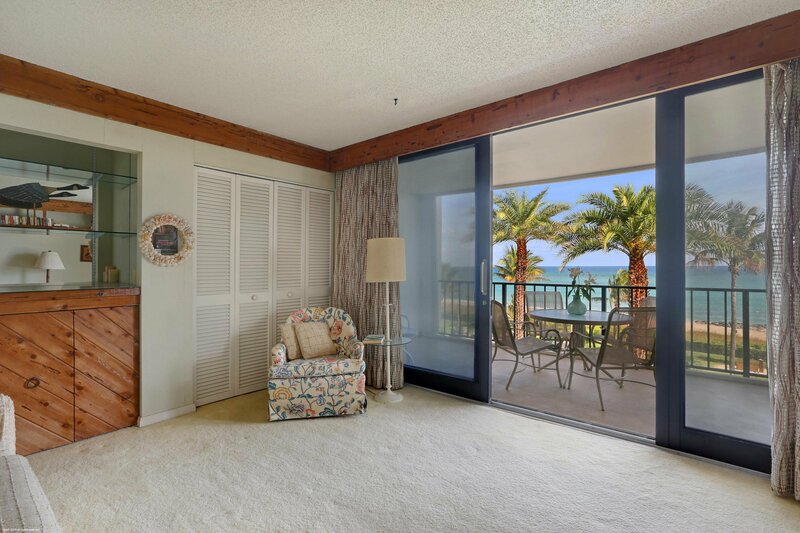 Perfect for indoor/outdoor beachside living and dining. 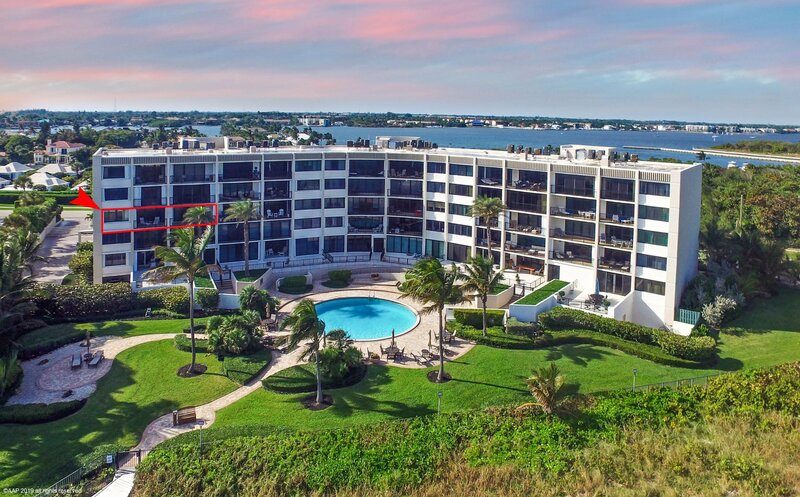 Only 2 residences per floor. 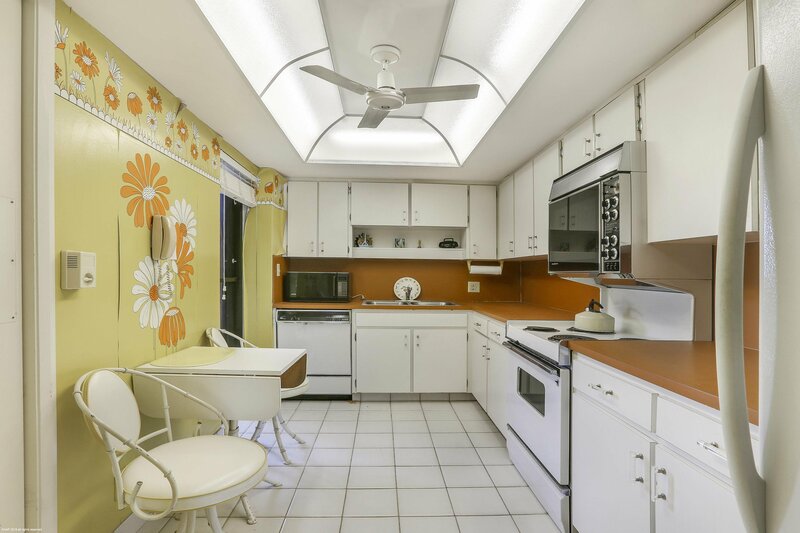 Private washer/dryer, newer AC, partial hurricane glass. 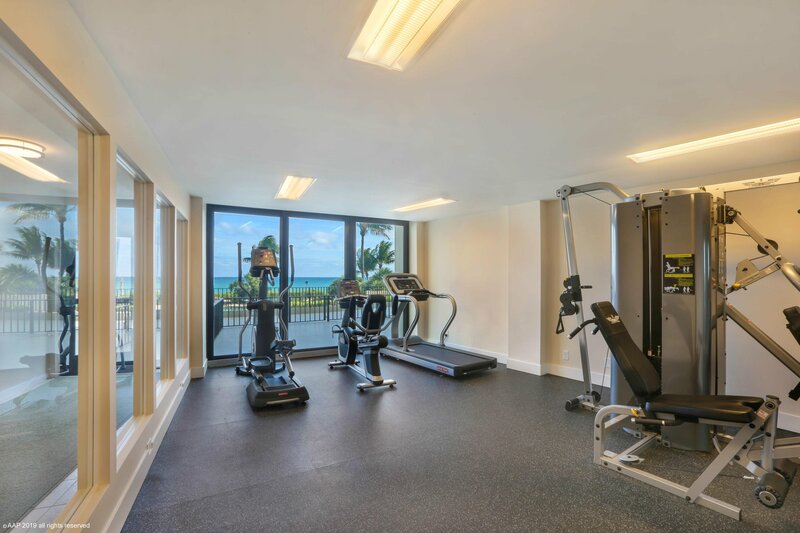 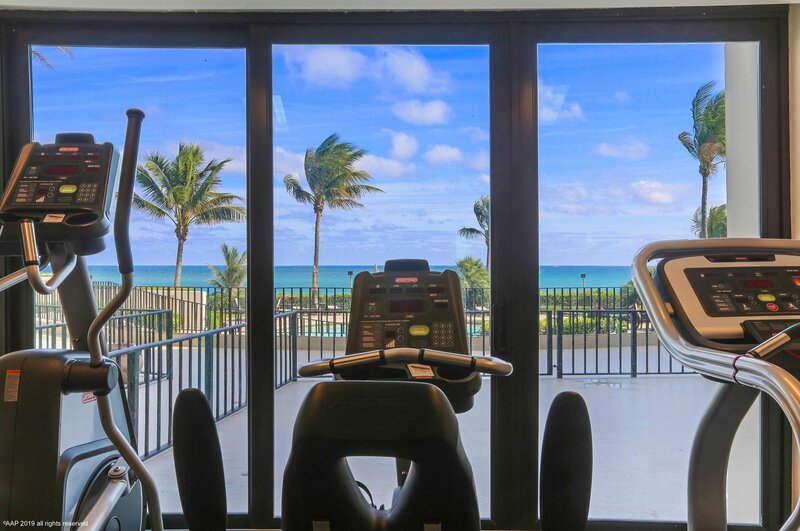 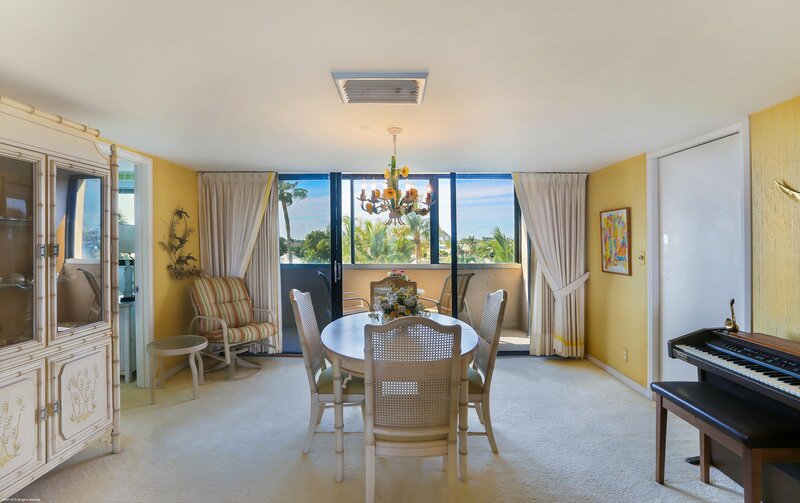 This well maintained luxury gated residence features garage parking, newer fitness center and sauna, heated pool overlooking the ocean, ample storage & on site manager. 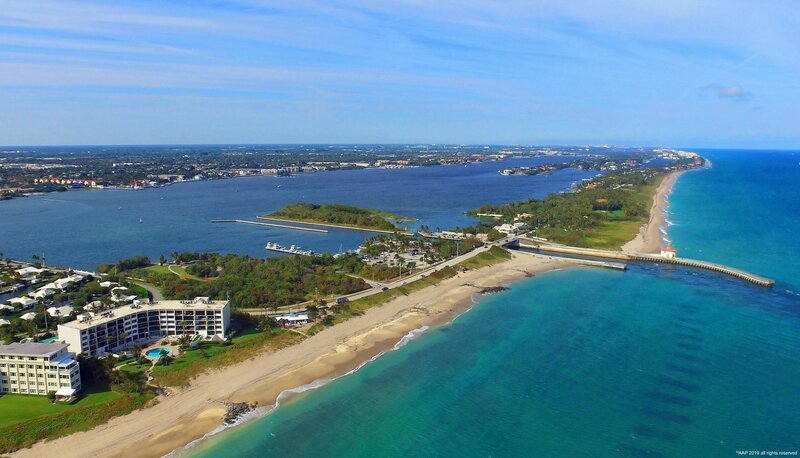 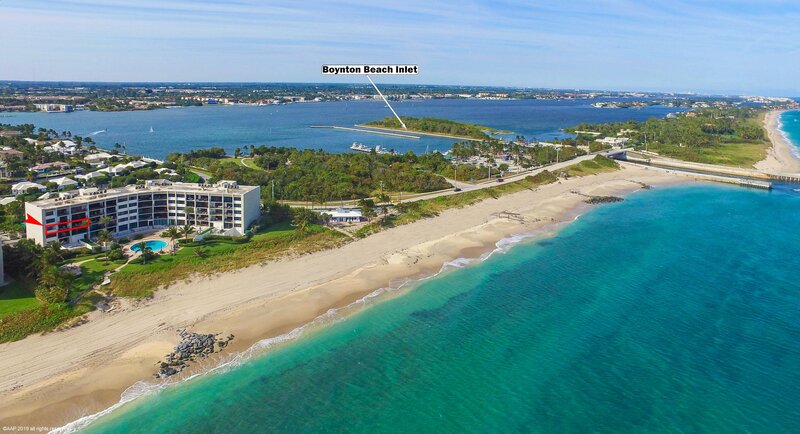 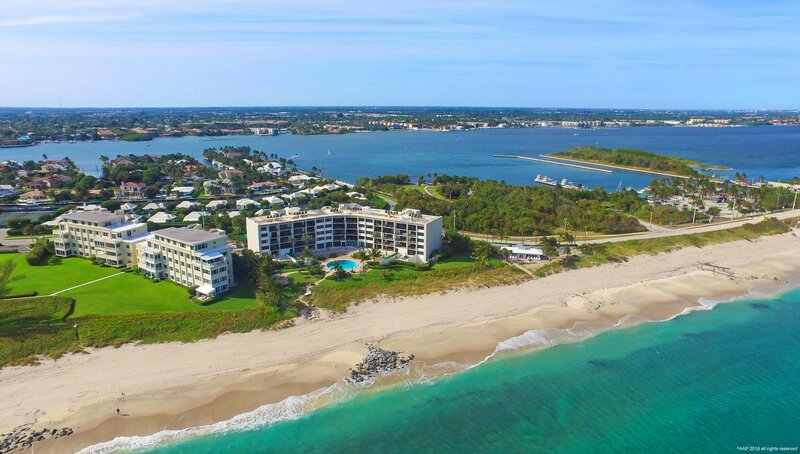 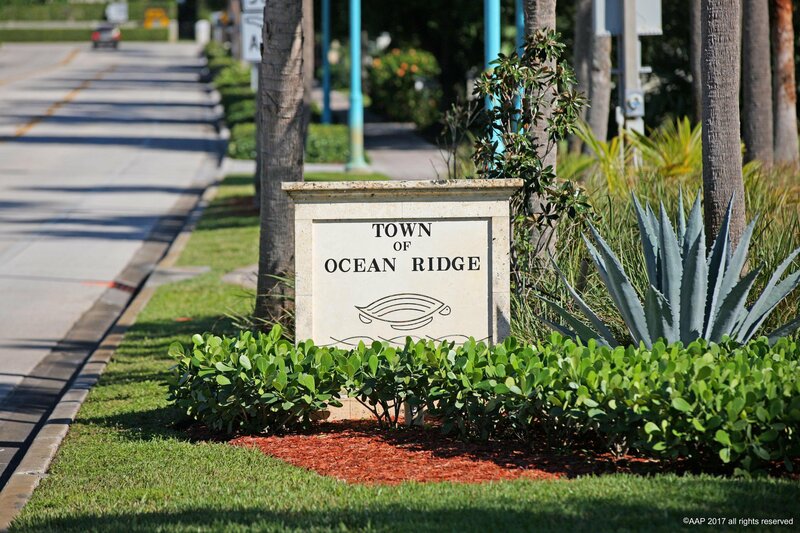 Ocean Ridge is a residential coastal town 20 minutes from Palm Beach Island and 10 minute from Delray Beach.